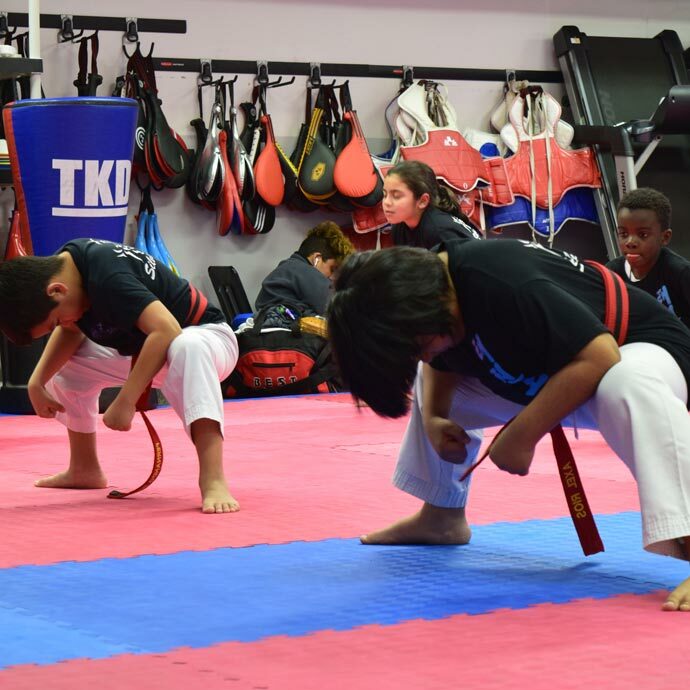 Our Taekwondo instructors provide a wide selection of martial arts classes, including Taekwondo classes, self-defense classes, fun workouts, and more for the whole family! 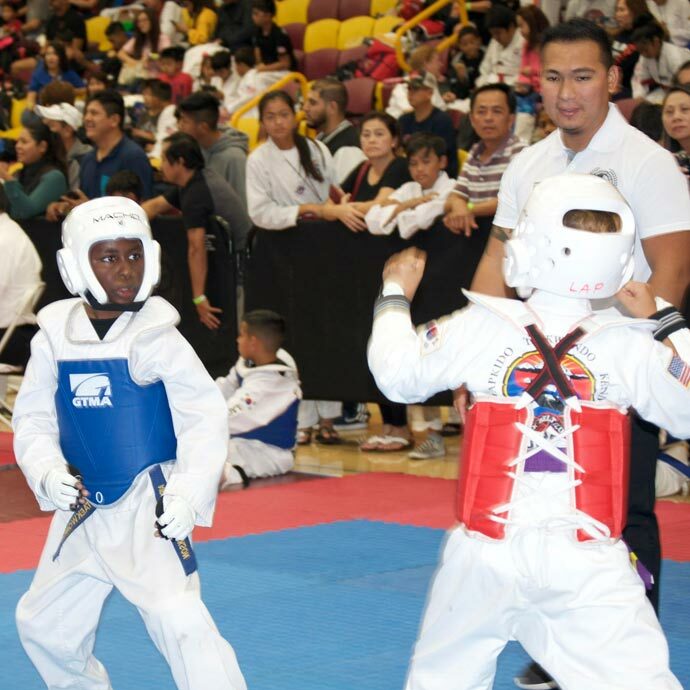 At Silva Taekwondo we believe discipline and structured guidance are essential to wholesome development in later life. 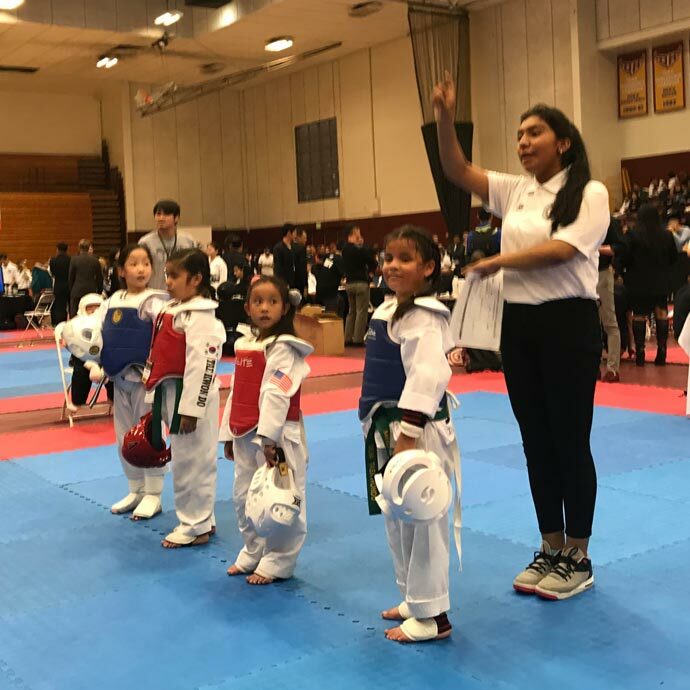 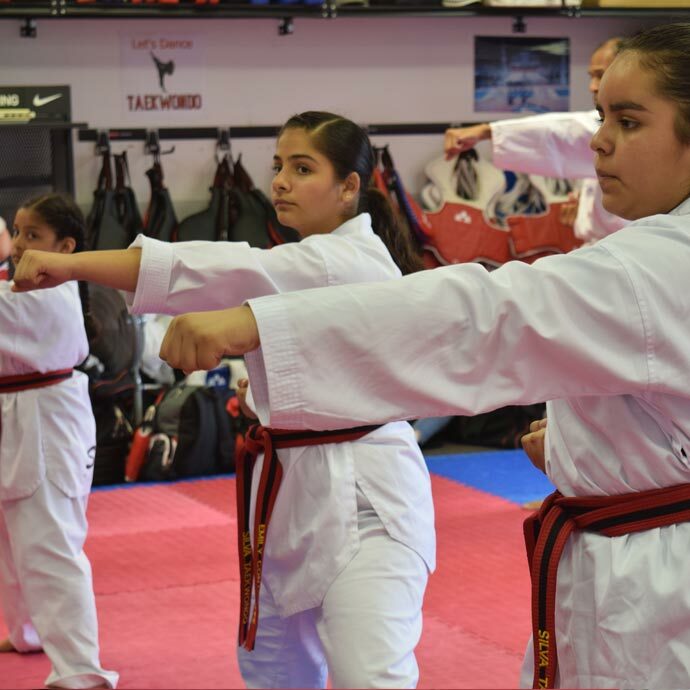 Serving Los Angeles County, Silva Taekwondo in Inglewood, CA provides professional Taekwondo instruction for children, teens, and adults. 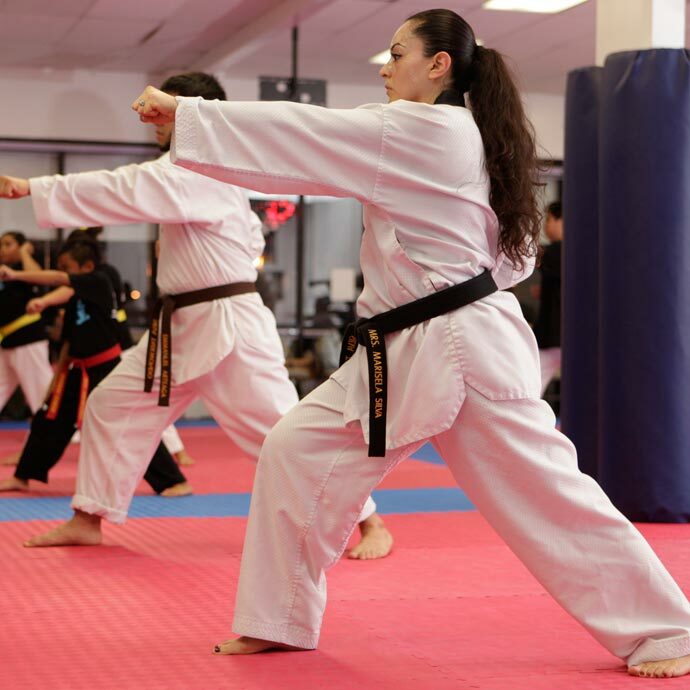 Our instructors bring over ten years of experience in the field. 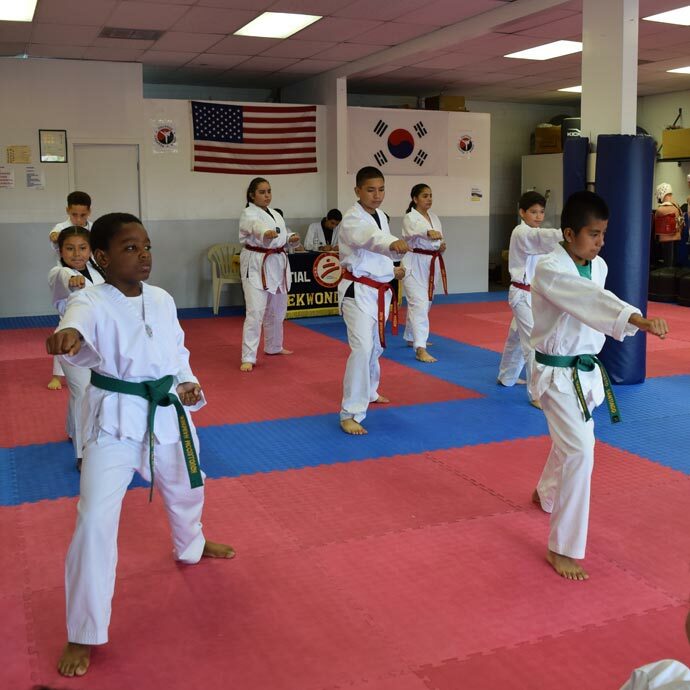 Our Taekwondo studio welcome teenagers, men, women and children. 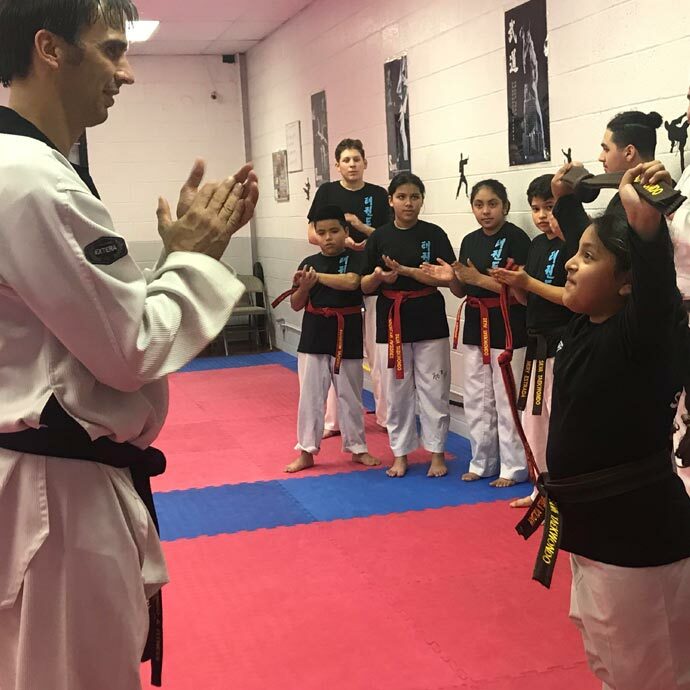 We teach people wheter they have previous experience or are just beginner. 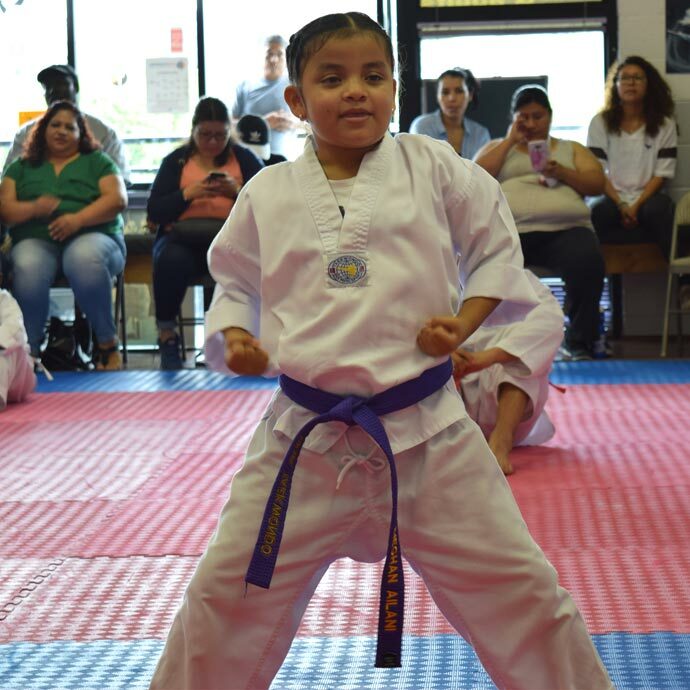 Silva Taekowndo is your region’s favorite martial arts studio!